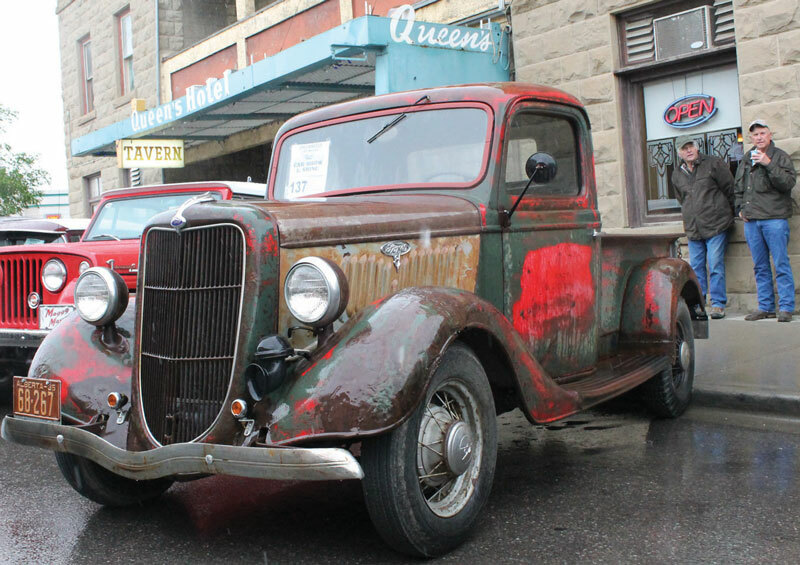 Vintage and custom automobiles, hot rods and imports of all kinds roll into Fort Macleod on Saturday, June 16. The Fort Macleod Checkmates Car Show and Shine runs from 10 a.m. to 4 p.m. June 16 on Main Street. The show and shine has a special place in the hearts of vintage and custom automobile enthusiasts because it is one of the first outdoor shows of the season. 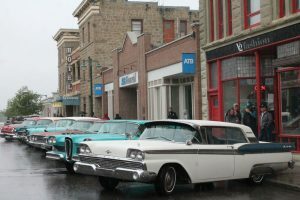 About 100 vehicles will line Main Street, with classic songs from the 1950s and ’60s providing a soundtrack for the event. 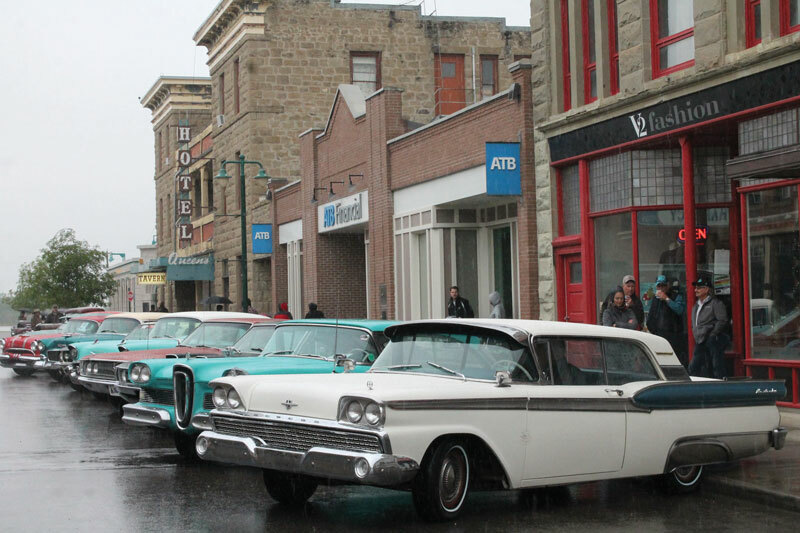 Hundreds of people will flock to Main Street to view the beautiful vehicles, which come from across Alberta, B.C., Saskatchewan and Montana. 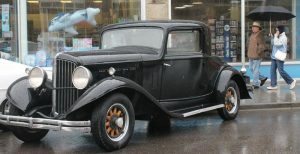 For information about the Fort Macleod Checkmates Car Show and Shine contact Wayne at 587-220-1596 or Bill at 403-715-2204.